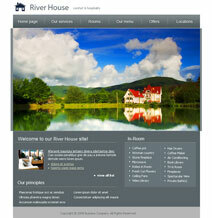 Website design & web development reasonably priced. 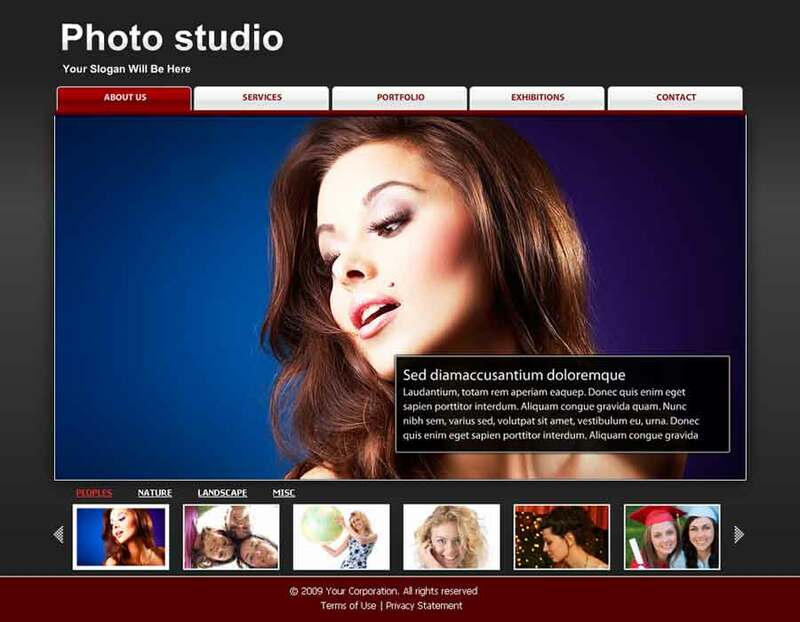 Cre8aimage specializes in custom website development. 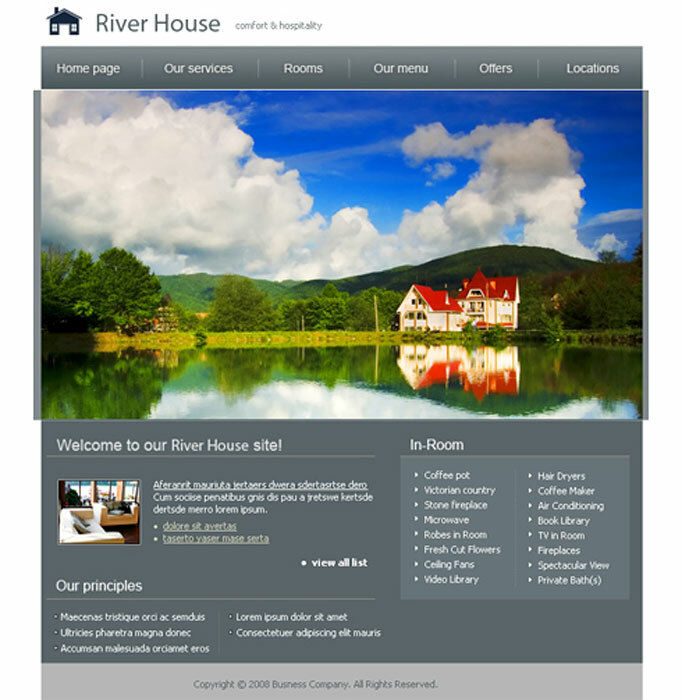 We are also a web design company for custom wordpress and e-commerce websites. We offer creative custom website design services by professional and cutting edge designers. 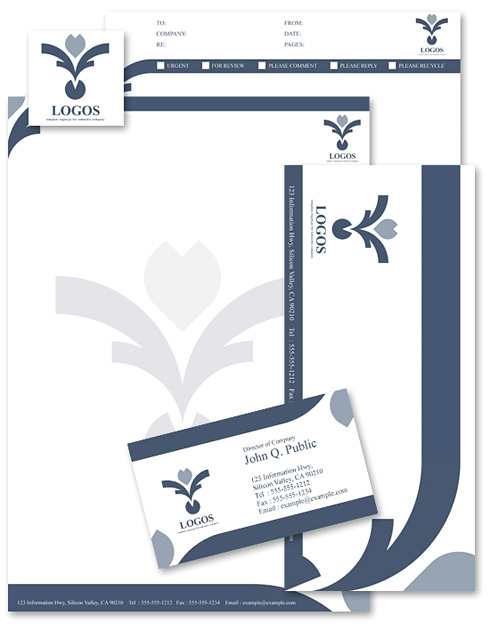 The Internet is evolving; brochure style websites are becoming less common. More and more companies are using multi-faceted websites to connect with clients and cultivate new ones. Every small business needs needs a 24 hour storefront to show consumers your product or service. Don't wait another day and not have the internet working for you. 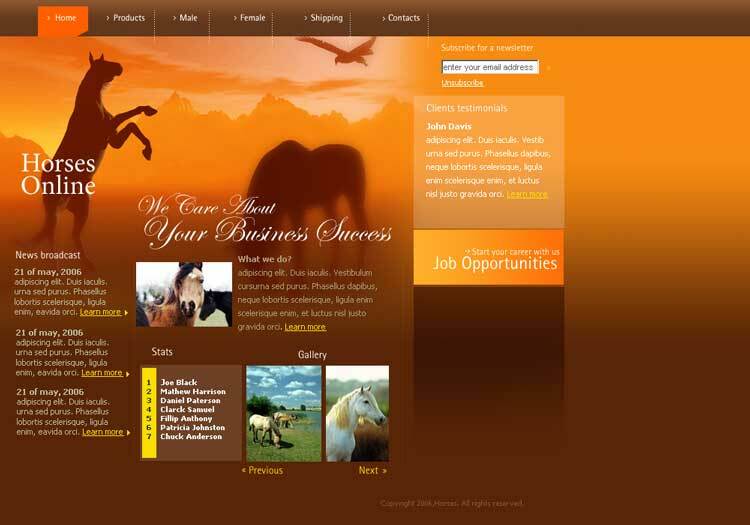 Cre8aimage provides you with affordable website design and ecommerce web development services. 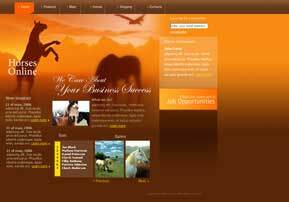 Cre8aimage is backed by professional web designers, web developers with the best professional SEO experts. A professional website development service helps in building up your website with proper strategic search engine marketing. This markets your buisness when potential custumers do web searaches, and marks your presence to the potential online clients.